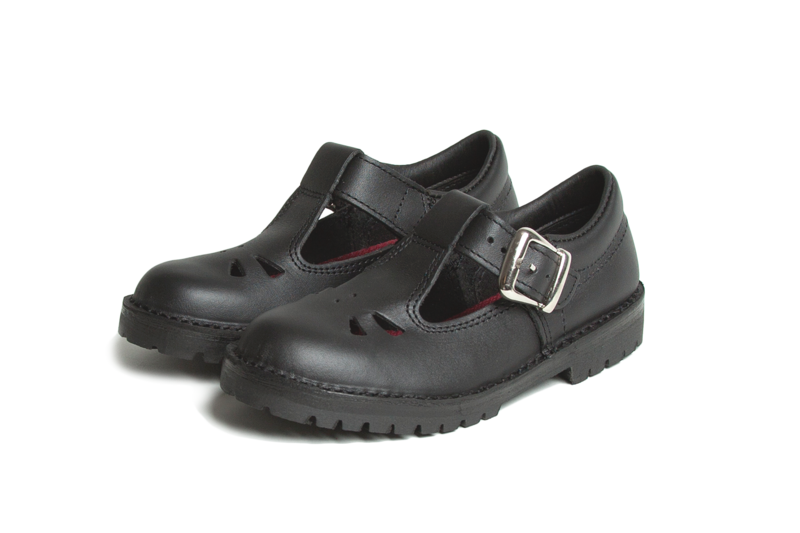 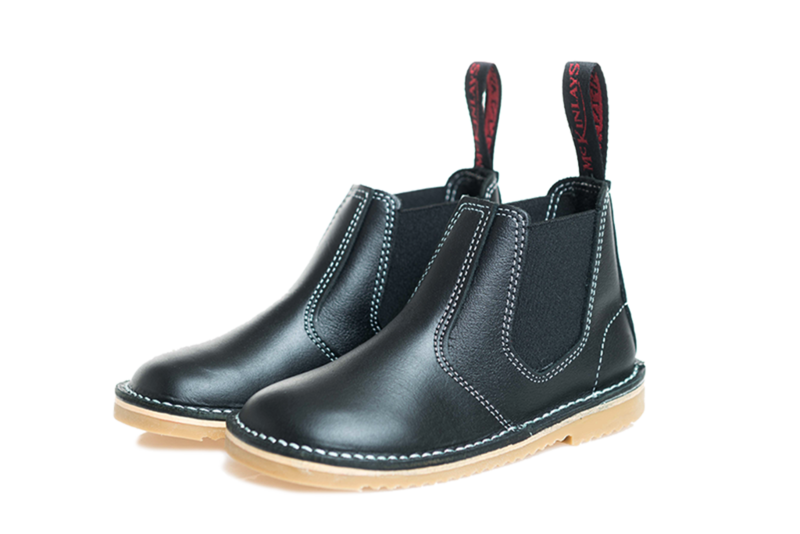 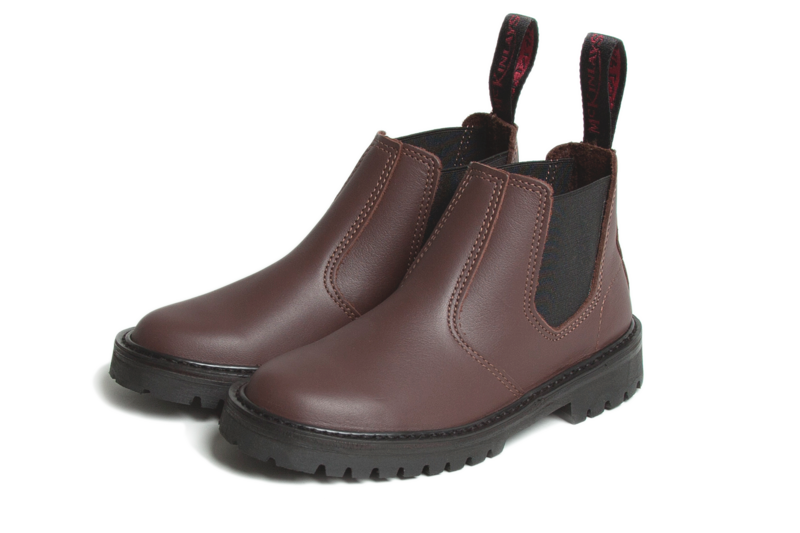 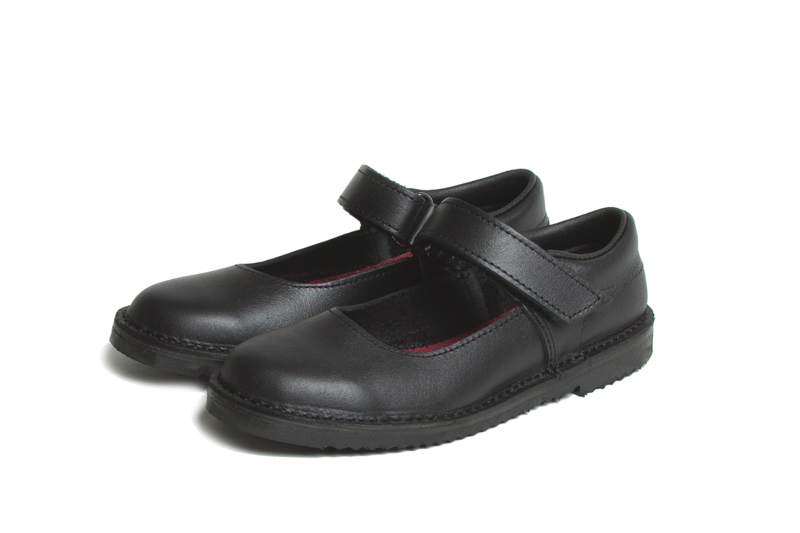 Traditional Mary Jane style for girls, 1-bar strap with velcro. 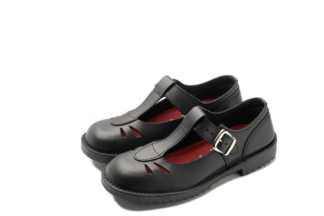 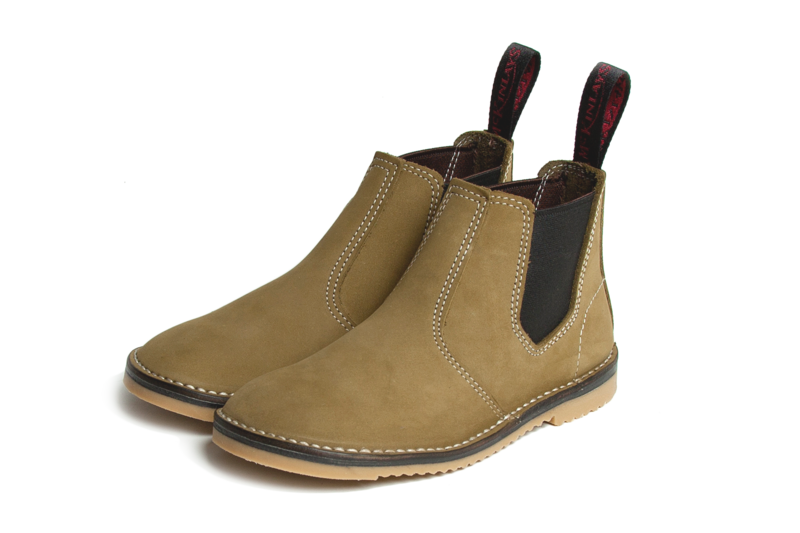 Available in sizes 3 – 11UK. 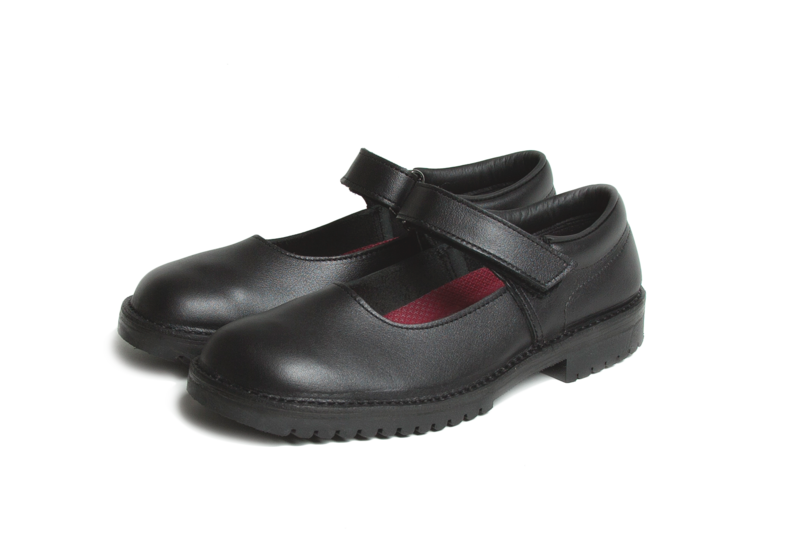 Orlando PVC Sole unit.